Former Sokoto State governor, Attahiru Dalhatu Bafarawa has stated that President Muhammadu Buhari’s re-election bid would be difficult in 2019 due to his failure to improve the living conditions of Nigerians. Bafarawa who stated this in an interview with Garkuwa Radio, maintained that Buhari’s failed to improve the nation’s economy while the security situation has worsened in the past two years. He, however, noted that the living standard of Nigerians had worsened in the last three years with wanton killings in some parts of the country. The former governor said, “As far as I am concerned, it will not be easy for Buhari to win election in 2019. He has not fulfilled the promises made to the people while their living conditions have worsened. 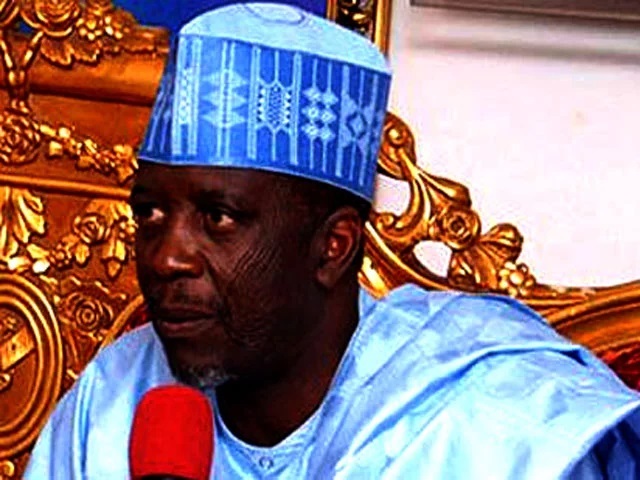 Bafarawa added that, “It is very disheartening that all those who supported Buhari to win the presidential election had been abandoned. Infact, his close associate, Malam Buba Galadima, is still in pains for being neglected by Buhari. “I played a major role in the emergence of Buhari as the candidate of the defunct ANPP in 2003 but today we are no longer together.